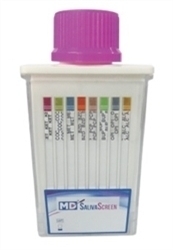 For Forensic Use Only - MD Saliva Screen 5 panel Oral Fluids Drug Test is a drug testing device that detects 5 drugs of abuse. This saliva drug test is the most sensitive THC - Marijuana with the lowest detection levels in the market. 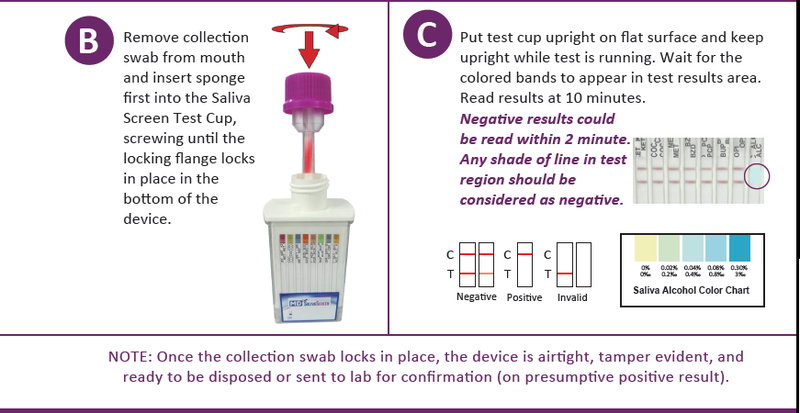 This saliva drug test provides results in minutes and being a oral fluid test provides extra security since it can't be substituted or tampered like urine.